MIDDLEBURY, CT (June X, 2012) – Timex, a leader in outdoor sports performance timepieces, and Team Sports, Inc. announced today The Timex Factory Team, which is designed to provide multisport athletes the opportunity to connect with Timex in a way that was not previously available. 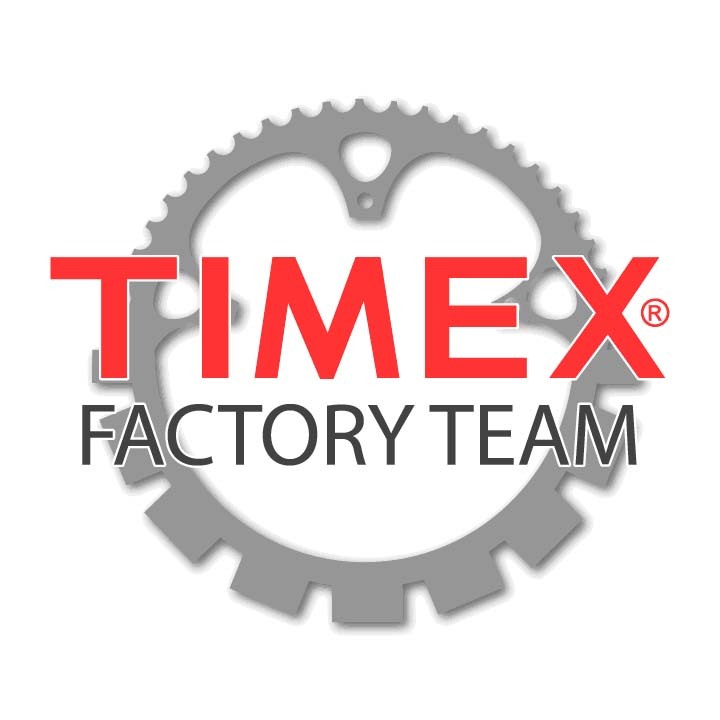 Timex Factory Team was designed to be a complementary program to Timex Multisport Team and built off its long-standing success. Timex Multisport Team, currently in its 11th year, is a diverse, successful team, of male and female athletes—both professional and amateur—ranging in age from 18 to 57 years old, and hailing from around the world. The Factory Team is being launched in an effort to support the large number of outstanding athletes that exist in the multisport community. Hundreds of multisport athletes apply to be a part of the Timex Multisport Team each year but only a few make it. The Timex Factory Team will give more athletes the opportunity to represent the Timex brand in addition to growing the community of Timex athletes who are dedicated to achieving their racing and training goals. The Timex Factory Team application is available online and will be available throughout the year. Athletes will be selected based upon their athletic achievements and their community involvement. Applicants of all disciplines are welcome to apply. Those selected will receive products from Timex and will be given exclusive rights to wear the Timex Factory Team uniform developed by Champion System. The Timex Factory Team application can be found here. Currently celebrating the 25th anniversary of the first Timex® Ironman® watch, Timex has an unparalleled heritage of creating innovative, technologically advanced and reliable timepieces for endurance athletes. The Timex Ironman brand legacy of leadership, innovation and style in international sport is evident in the brand’s extensive anthology of elite training devices and fitness aids. Timex Ironman timepieces are worn by athletes on every continent and have been added to the Smithsonian National Museum of American History. Consumers are invited to interact with the brand and its strategic partners, including World Triathlon Corporation, New York Road Runners Club, Penn Relays, and the New York Giants, on Facebook.com/TimexSports. Timex Group designs, manufactures and markets innovative timepieces and jewelry globally. Founded in 1854, Timex is part of Timex Group, a privately-held company with numerous brands and over 5,000 employees worldwide. It is one of the largest watch makers in the world with companies and exclusive licenses worldwide. I got accepted in the team, and I don’t know how will I be a legitimate and a registered member of the team. I need your help. Thanks!